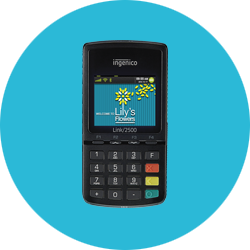 Mobile point of sale devices provide retailers with more competitive solutions to ever-changing consumer payment needs. 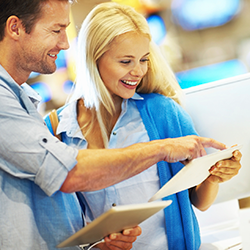 Payment flexibility and freedom demands mobile and wireless options. With our mobile solutions, that run on our Telium2 platform, you'll never again be restricted by where, how or when you accept payments. Link/2500Smart, sleek, simple. Payment excellence at its finest.